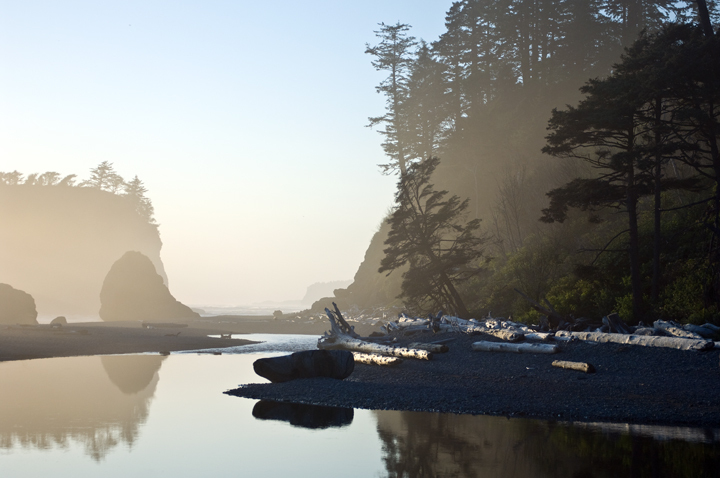 This is evening on the Olympic coast of Washington. The area is one of my favorites. Beautiful place.